If your team is traveling to this event from out-of-town, we'd be happy to work with you to find host families to stay with (or nearby hotels, if you prefer). Email crill_jennifer@svvsd.org if you're looking for help with travel arrangements! Withdrawing from the tournament? We're sad to see you go. Unfortunately, no refunds will be issued for teams that cancel or do not attend. Your volunteers can sign up and select their roles and shifts through Sign Up Genius which will be available beginning in December 2018. Thanks! The pit area will be in the small gym adjacent to the large gym with the fields. 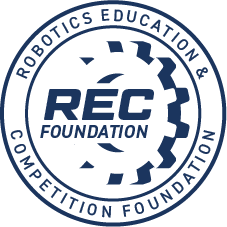 Each team will be provided with their own table and work space. Power will be supplied but you may want to bring your own power strip / surge protector. Family and friends are welcome to attend free of charge. 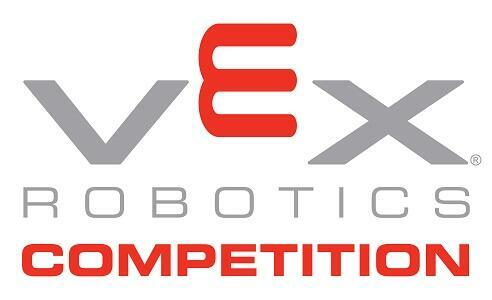 We will have a VEX IQ event happening at the same time.